An easy snack to try at home with boiled sweet potato. Mix mashed sweet potato,Jaggery,grated coconut and cardamom powder well and keep aside. To prepare poories,Mix together wheat flour,ghee and salt with enough water to make a stiff ,soft dough.Keep aside for 15 mins. Divide the dough into lemon-size balls. Roll it out into small poories. Spread 2 spoonful of the filling over one poori and cover it with another same size poori.Seal the edges together by pinching it. Heat oil in a fryin pan and deep-fry till golden brown on bothsides. Serve this tasty sweet potato-stuffed poories hot at teatime. Hi Sabeena!.Thank u so much for ur feedback and nice Tip. hi its a great recipe,i tried it.u can jus mix mashed sweet potatoes with puttu powder along with grated coconut,sugar,little salt and make roti or kozhukattai. Hi Shamama,thank u so much for ur feedback.Take care!.Bye!!. Rajeswari,I'm surprised to know that ur kitchen lessons started even b4 ur 6th time.U must be 10 or 11 at that time. christy,i make kozhakattai,sugiyan,badusha(from 6th time i starting making well my younger sis makes badusha from 8th std itself,i feel its not easy but this one seemed new for me.i never tried any stuffing with sweet potato.we make one sweet on sivarathri with that. Hi Rajeswari!,u can try Kozhukattai,Badhusha,Susiyam,Pozhi and Stuffed Paniyaram also (besides Somasi) with this sweet Potatao Stuffing stated here in this recipe. Thank u Rajeswari!.The zoomed pic. shows it(the filling) too much but its less than 4mm width.Anyway,I shud be reducing it next time. 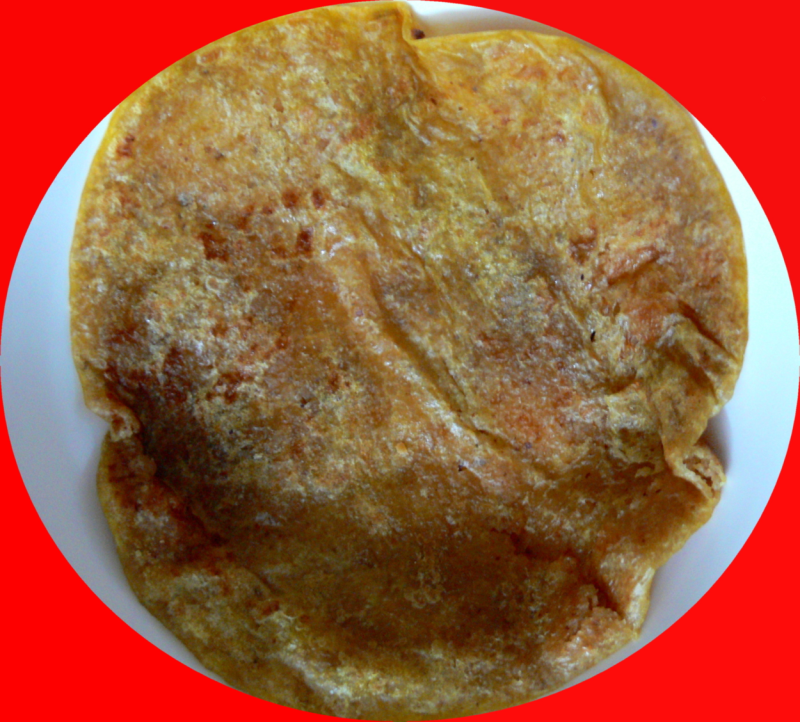 ur puri is excellent,good picture,i will try in somasi(karanji) type.if this much filling is inside kids spill. In simple words,this can be called - 'Sweet-Potato stuffed Pozhi'.